GSD&M is launching a strategy studio following a series of newly acquired accounts. 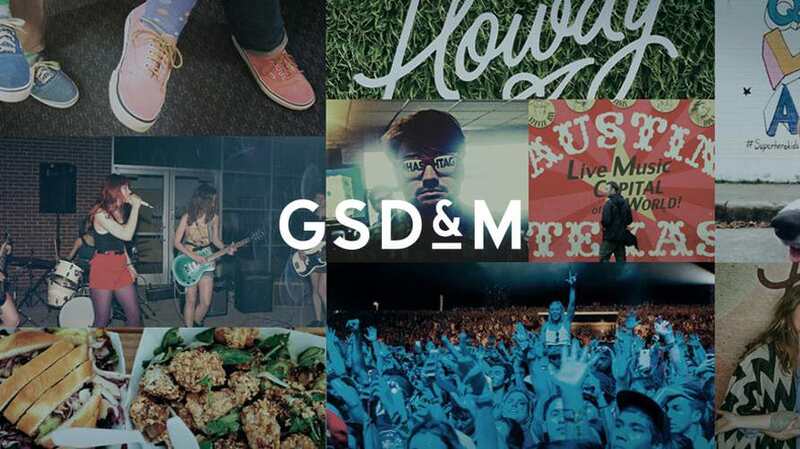 Austin-based creative agency GSD&M is launching a strategy studio consisting of general marketing strategists and decision sciences specialists. Through the creation of the new model, the agency hopes to meet increased client demand for strategic leadership from creative agency partners, delivering comprehensive strategic leadership and deeper insights to clients by combining its strategic practices in one collaborative model. The approach is currently being implemented across GSD&M’s client roster, with capabilities spanning traditional brand planning, communications, social, audience and experience strategy, decision sciences and analytics and advertising technology. With the new model comes a series of new and expanded leadership roles. GSD&M vice president, group strategy director Jim Firestone will be tasked with building out the strategy studio’s capabilities and managing its community; vice president, social media Janice Suter will be responsible for reinforcing the centrality of the agency’s social media strategy practice; and Shannon Jensen, formerly media director, will now serve as director of advertising technology. Mikael Greenlief also returns to the agency as director of communications strategy, following stints at Giant Spoon and Carat, responsible for leading communications planning and strategy across the agency’s client roster. Former associate director, decision sciences David Zwickerhill was promoted to director of analytics as well, tasked with leading analytics-based decision sciences specialists within GSD&M’s strategy studio while working closely with Jensen. The strategy studio launch follows a series of new business wins for GSD&M. Last month, Pizza Hut selected GSD&M as its new creative agency of record, following a review. Back in March, the agency retained the U.S. Air Force account, with a $747 million contract set to expire in September 2027 and the following month, jerky brand Jack Link’s selected GSD&M as its agency of record.